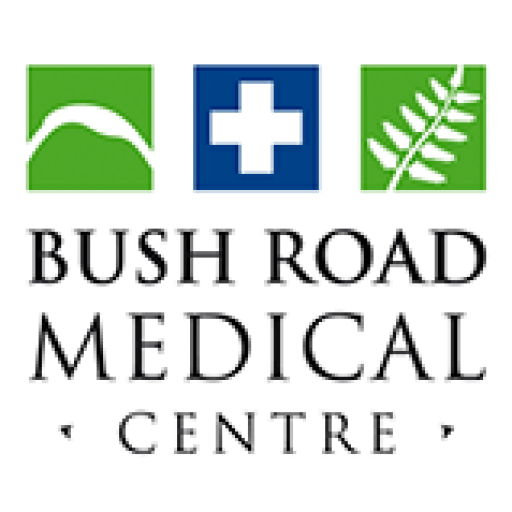 Bush Road Medical Centre offers free doctors visits for all children under the age of 14. 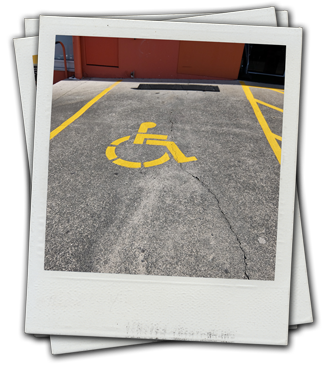 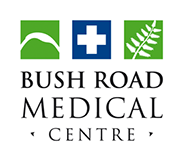 To make your visit easier, Bush Road Medical Centre offers free parking right to the front door as well as disabled parking. 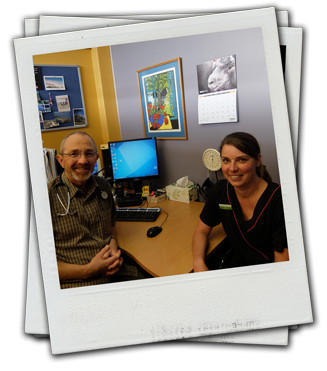 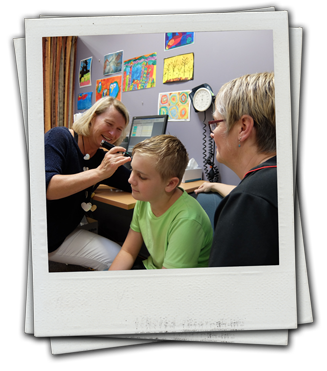 Bush Road Medical Centre offers free doctors visits for all children under the age of 13.